The Biggest Slide Flagship store. 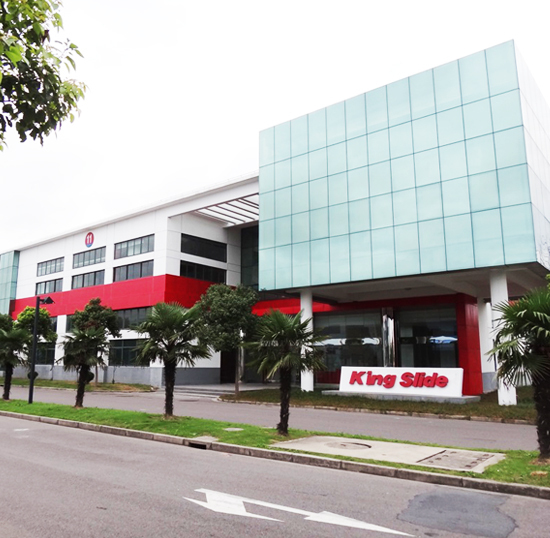 King Slide Technology (China) was founded in Shanghai on September 2011 the biggest King Slide’s Flagship store in Asia. In this special Flagship store, you can experience the various slides and inspire your new experience of craft aesthetics. In addition to apply unique idea, King Slide presents multiple concepts for space design and breaks the traditional impression for material hardware. So far King Slide does not only strive to provide innovative products but also make designers’ brain storm for space aesthetics.